09 / February / 2018 – Start of Early bird registration. 06 / June / 2018 – Start of the Standard registration. 01 / September / 2018 – Last week for registration. 06 / September / 2018 – Closing date for Registration. 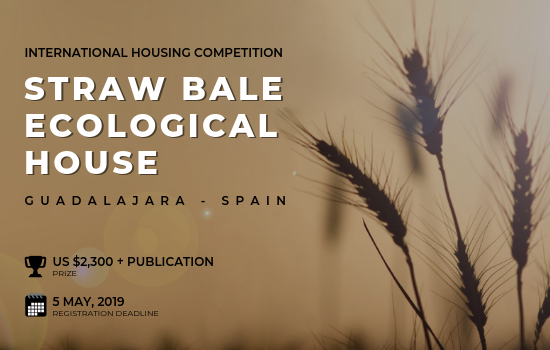 09 / September / 2018 – Closing date for Submissions. November / 2018 – Announcement of Results. December 2018 – Annual Tamayouz Excellence Award Ceremony. An invitation to attend the Tamayouz Award Annual Ceremony for the Top Three mentioned above (Flight and Accommodation costs covered by the organisers of the prize; Tamayouz Excellence Award), Every year Tamayouz International Award chooses a different city to host the ceremony, in 2017 it was held in Amman – Jordan. This year’s City will be announced later in the year. 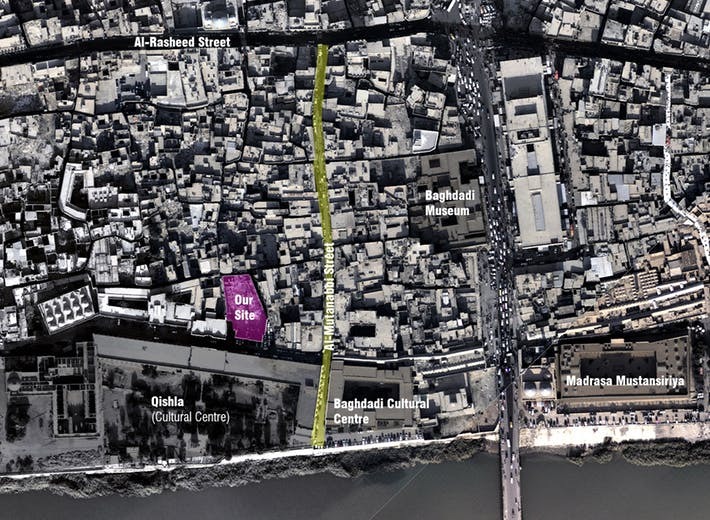 The site is the old Baghdad Governorate Building in Al-Rusafa side of Baghdad (old Al-Rusafa area), the site lies between Al-Rasheed st. to the north, Al-Mutanabbi st., Al-Shuhadaa Bridge and Madrasa Mustansiriya to the east, the Abbasid Palace to the west and Al-Qishla and Tigris river to the south. The partially remaining building fabric on the competition site is what was once the Old Baghdad Governorate Building built in the early 20th century. The Old Baghdad Governorate building was heavily damaged (only the skin of the building remains) due to the looting and the vandalism in the week that followed the 2003 US invasion of Iraq. The site is currently underused, and have not been properly maintained. The competition site and the skin of the old building are now called Al-Multaqa (the meeting point), where people usually meet before heading to the crowded surrounding areas.